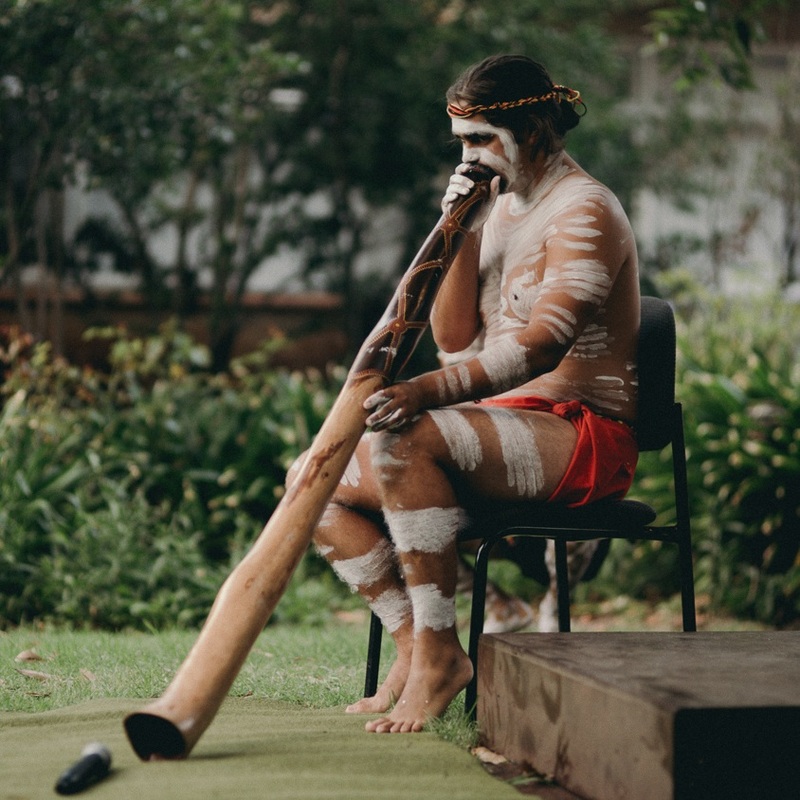 St Catherine's College provides equity of access for Indigenous students through its Dandjoo Darbalung program which in Nyungar means ‘mixing together’ the way fresh water and the salt water mixes in the Swan estuary across from our College. Together we support one another to create excellence, knowledge and understanding. By saying 'yes' to opportunities, we become the change we want to see in the world. If you would like to support our Indigenous Access program Dandjoo Darbalung, please contact Director of Advancement, Mandy McFarland or Director of Dandjoo Darbalung Ben Lewis.